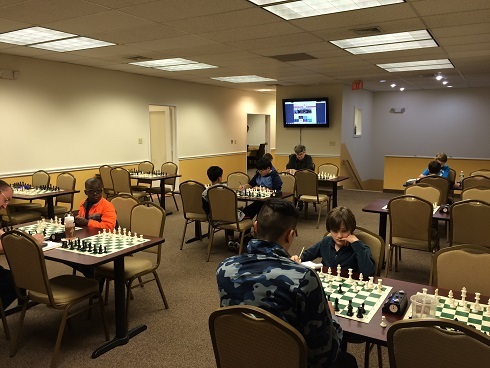 Our first tournament of the new year began with two sections exciting sections. Veteran tournament player Leo Bykhovsky dispatched each of his lower rated opponents winning quad one with a perfect 3/3 score. Tournament newcomer Slawomir Naumowicz scored a perfect 3/3 in the six player swiss while Joseph Ho and Frank Rivera tied for second with 2/3 each.